The coolest thing about getting older is that now your friends can own bars. 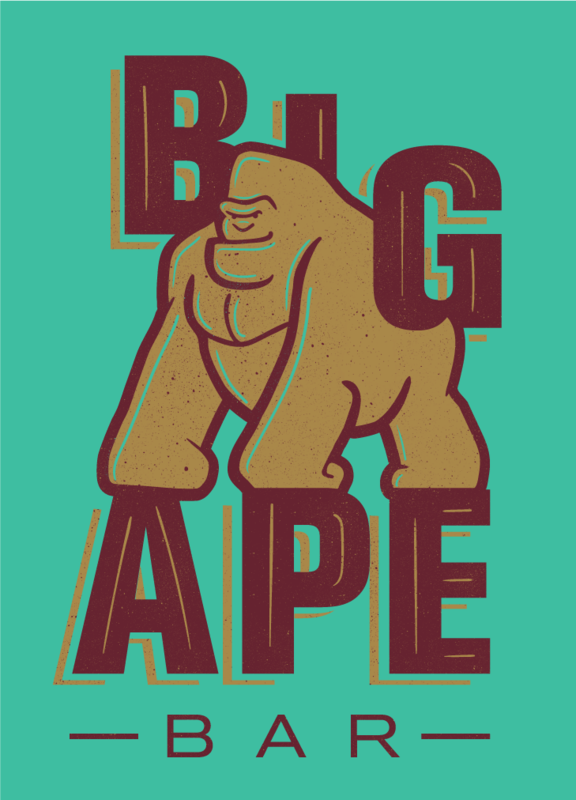 Made this one for Big Ape Bar. It’s an amazing pub in Brasil. Inspired by punk and ska labels and the Lee Scratch Perry album somehow.